Disclaimer - No goods or services on this site are owned or supplied by Maid2Clean or the Franchisor of Maid2Clean. This site and goods and services on this site are not part of Maid2Clean or the Maid2Clean Franchise Ltd business and are owned entirely by Design Office. The Maid2Clean Franchisor does not mandate the use of any of the items on this site. 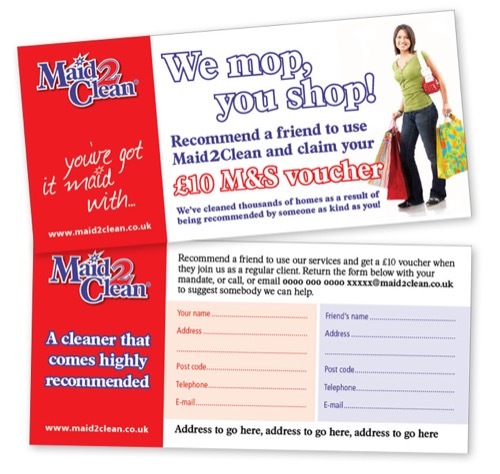 The supplies of items on this site are supplied by Design Office at the request of Maid2Clean Franchisees.